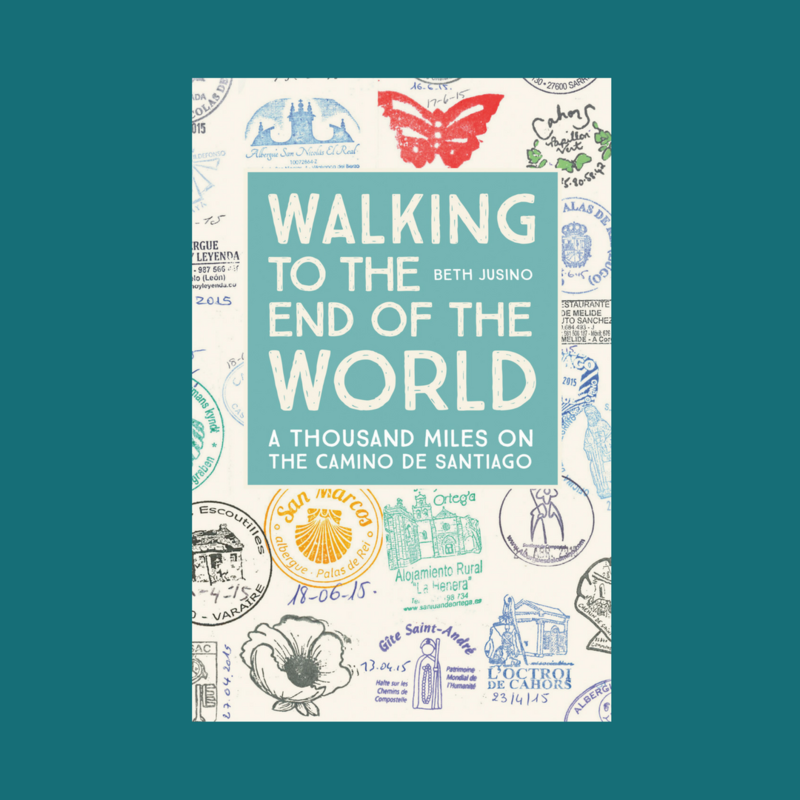 When Eric and I approached Santiago de Compostela two years ago, the crowds of people around us grew by the day, as did their anticipation. 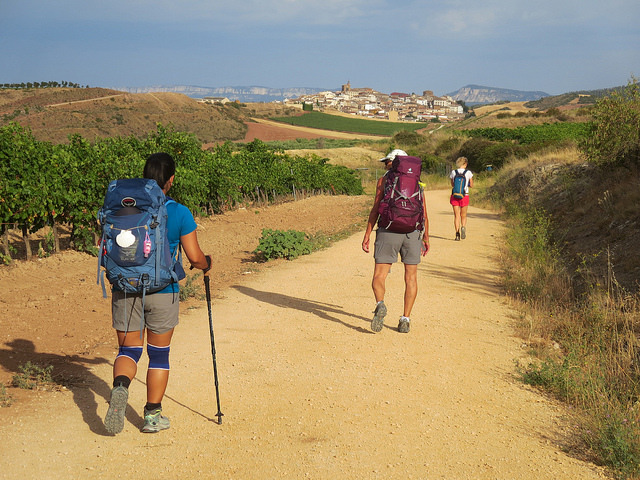 Together we counted down “the last hundred” kilometers to Santiago, where the remains of Saint James waited for us in an enormous cathedral. On the morning of our arrival in … More Why Walk to Finisterre? 6 Comments Why Walk to Finisterre?